Do you want to make a hand drum? 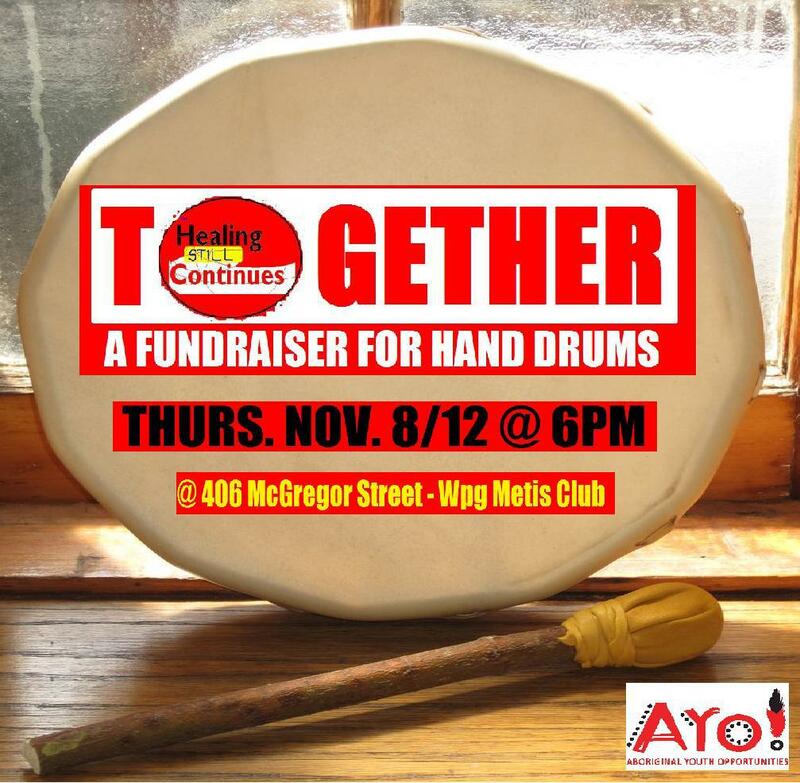 Do you want to support young people in making a hand drum for themselves? 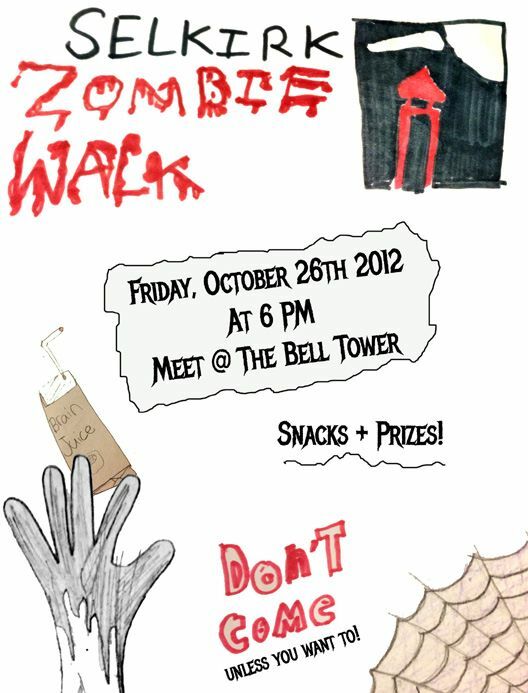 Join us on THURS. NOV 8/12 at 6pm at the Metis Club (406 McGregor) for a night of singing dancing, and celebrating the gifts of our community. This Saturday Nov. 3rd 2012 at 4:30pm, join the Healing Still Continues Group as we have a sweat to pray for good things with our hand drum projects. We are asking for the help of our ancestors and our community so that we can do this work in a good way. We do not often ask for money, or deal with funds, and so we hope we can reach our goal of $1500!! Please send your prayers, or if you would like to attend/contribute, please let us know! Will happen on a weekend in November and will be open to 20 youth more details COMING SOON! At the end of November (or beginning of December) we will have our 3rd annual Feasting Our Hand Drums. At this feast, we will invite pipe carriers, community spiritual helpers and elders to share their wisdom with us young people. We want to also honour the 20 youth who were able to make their very own hand drums!! 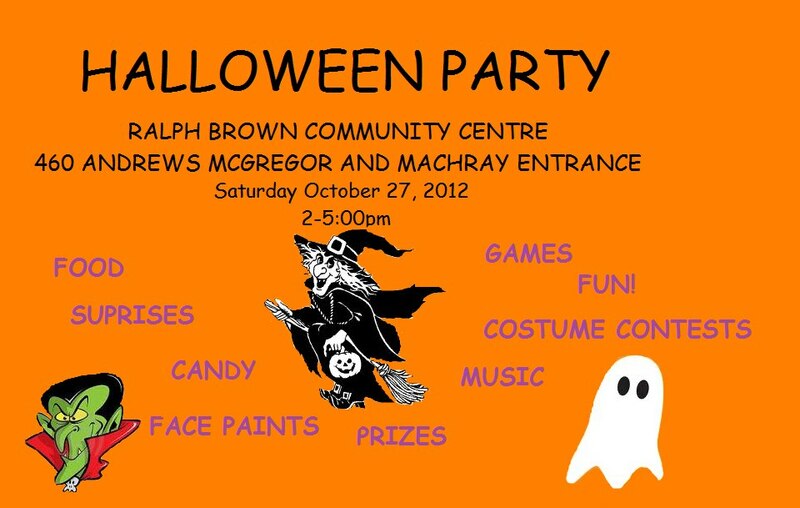 Join us on Saturday as we dance the afternoon away from 2 to 5pm for the Ralph Brown Halloween Party! Contribute to the First Nations Grassroots Anthology! story writer, poet, artist, or photographer? After the MM@BT Rally on November 2nd, march with us to North Centennial (90 Sinclair) for their first ever community FRIDAY NIGHT COFFEE HOUSE! Shout out to the Gr. 5/6 class at Niji Mahkwa for their art work for this week’s bell tower! You can see the Facebook event BY CLICKING HERE! Welcome to the brand new AYOmovement Blog! We will share current opportunities from AYO Family, the thoughts/ideas of the AYO Leadership team and the general goings on of AYO! 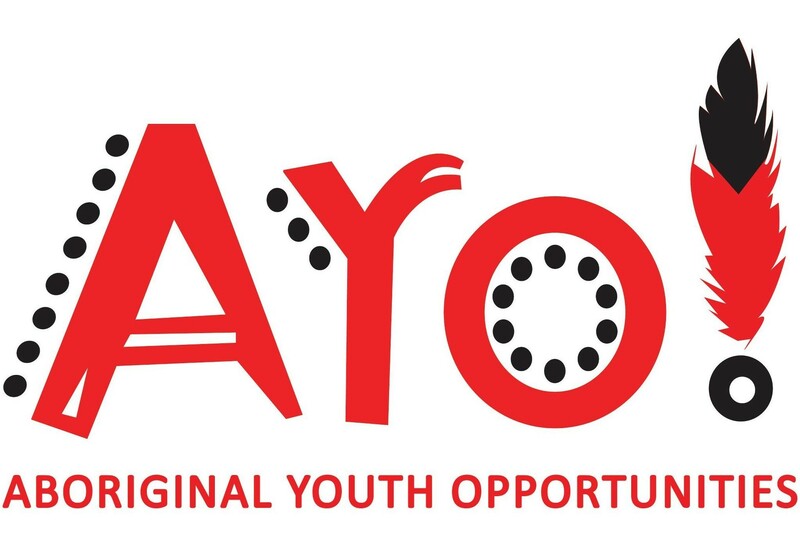 (Aboriginal Youth Opportunities). We look forward to sharing what we know, what discover and what we love with all of you!